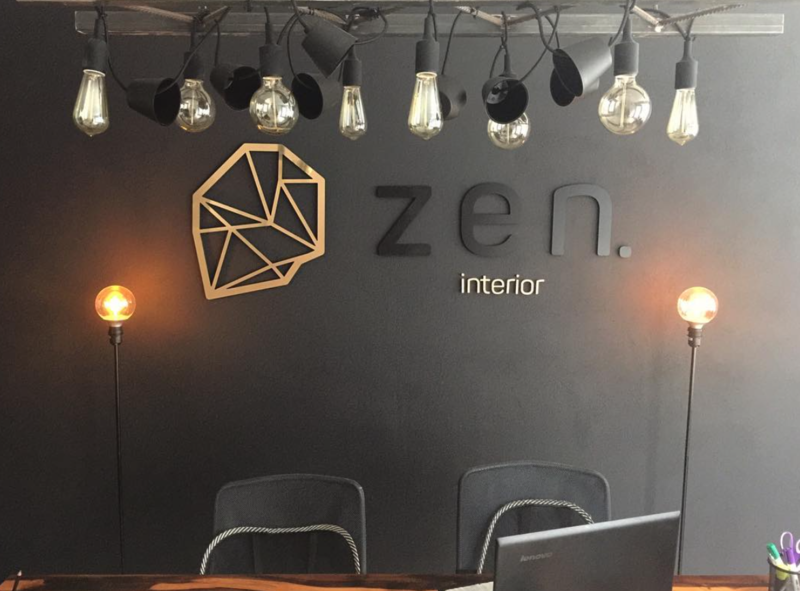 ‘Zen Interior’ – an innovative interior design company; created to restore beauty, comfort and style to the homes, clubs, bars, restaurants and many locations of Kosovo. Through incredibly eye-catching and beautiful designs 26- year-old interior designer and founder, Bukuroshe Fona, created this brand in order to bring the ‘Zen’ experience to her home country. 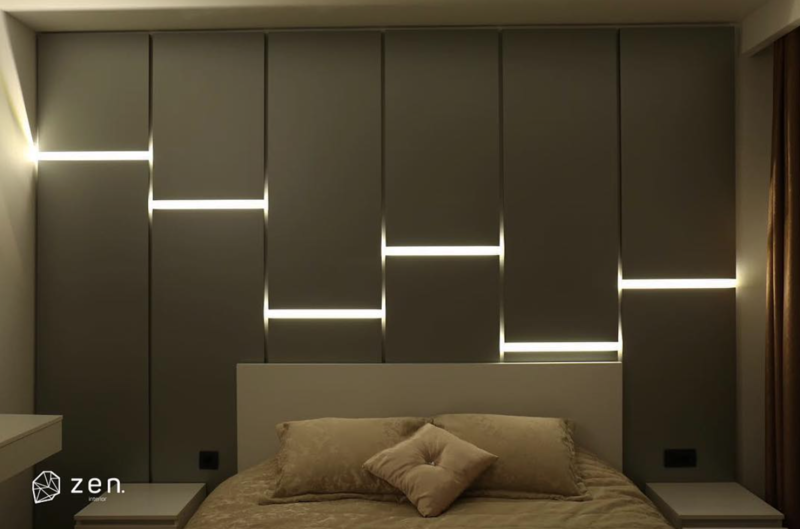 Zen is known as a company that wishes to embody comfort, relaxation and functionality through the intricate, and carefully thought out designs; reinforcing this philosophy within each and every project. Zen. 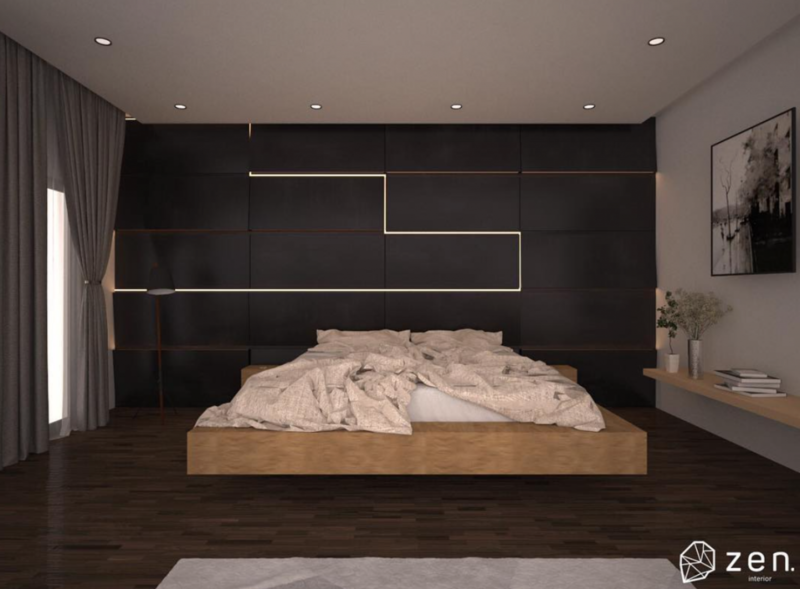 Interior, a brand born just over a year ago, is the mastermind behind many widely appreciated projects in Prishtinë. Bringing you modern, futuristic, and classic designs, in fun and interesting ways. Although Zen. 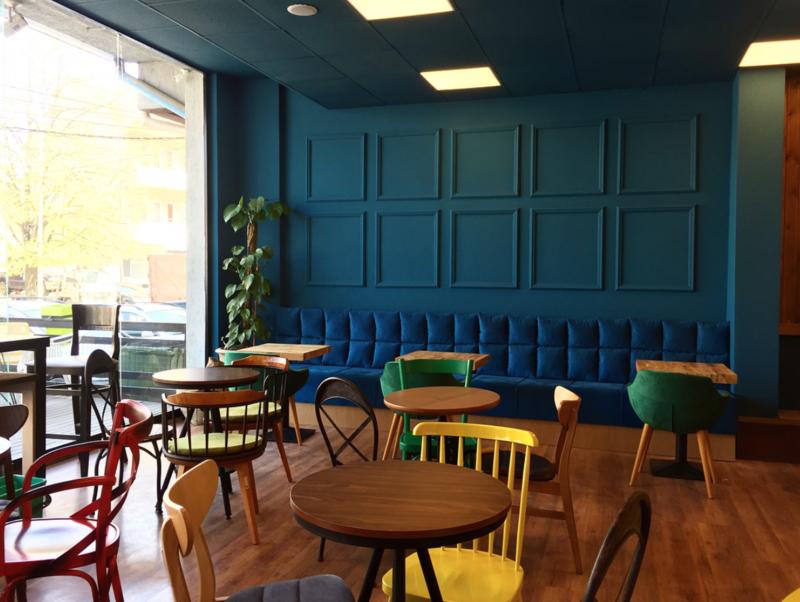 is located in Prishtinë, it is continuously growing, as Bukuroshe continues to design and renovate, extending her magnificent services to Chicago and even Switzerland. The brand aims to bring a peaceful, calming, ‘Zen’ atmosphere to each location; whilst ensuring that each project is unique and adds a different touch to Kosovo. The philosophy behind Zen. Interior is what captured our hearts. Here at Cent. we love to celebrate the beautiful things in life, so we had to celebrate the beauty of Zen. Interior. Aiming to make Kosovo beautiful again is the philosophy that makes this brand so unique, and memorable. 11 years after leaving home, Bukuroshe moved back to Kosovo to pursue her dream of owning her own business; finally, Zen. Interior was born. A place where there is creative freedom and a constant reminder that each project has a greater purpose, making Kosovo beautiful again. Not only is this brand bringing new and modern architecture to Prishtina, Bukuroshe also aims to change the way people view designers in Kosovo, hoping that they will have more trust in the designing process. 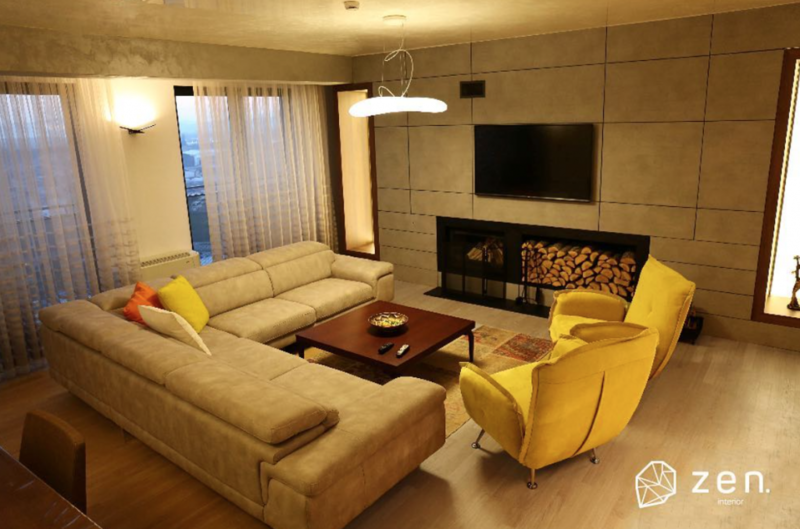 Bukuroshe has designed many homes, apartments, restaurants and bars in Prishtina, so we decided to follow Bukuroshe around her city, allowing her to highlight the best locations for any occasion. Using Bukuroshe as our tour guide around Kosovo, we loved the idea of having an interior designer introduce us to all the popular spots, and hidden gems of Prishtina. BEST COCKTAIL BAR IN TOWN? BEST TRADITIONAL FOOD IN KOSOVO? BEST GIRLS EVENING IN TOWN? BEST PLACE TO GO SHOPPING IN THE CITY? BEST MEMORY IN THE CITY?